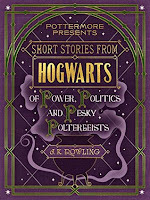 Summer is just about over with, and most momma's have dropped their little ones off for their first days back at school...so I figured it was time to do another installment of future book releases that have caught my fancy. We'll call this The September Edition. I really enjoyed both Room and Frog Music by Emma Donoghue, so I'm very excited to check out The Wonder. 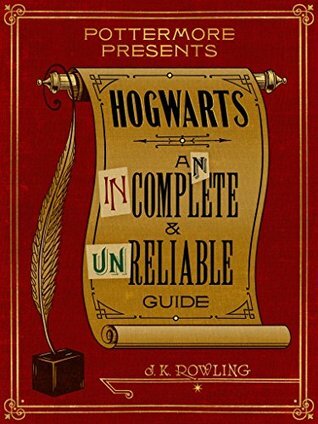 This new book should be on shelves September 20th. It tells the story of Lib Wright, a nurse trained by Florence Nightingale herself. Lib is sent to check out the validity of 11-year old Anna O'Donnell's claim to be living off of only a few tablespoons of water a day. I love Donoghue's way of transporting you to different locations and times with panache. You could feel the confines of the Room Jack lived in. Her 1876 San Francisco of Frog Music really came alive. 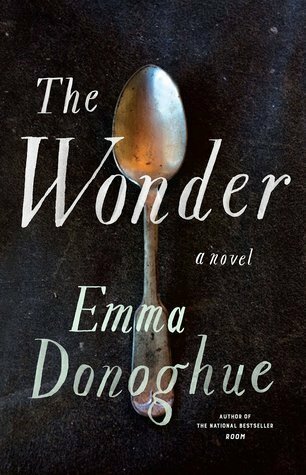 So I imagine the small Irish village setting of The Wonder will be even more fascinating, especially considering Emma Donoghue is from Dublin. So I will definitely be checking this one out. 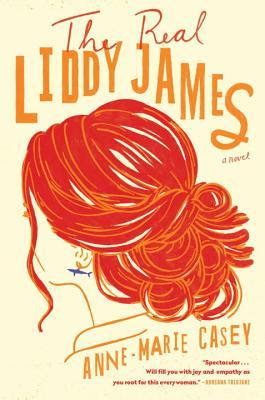 I received an Advance Reader Copy of The Real Liddy James by Anne-Marie Casey from Netgalley back in June and gave it 4 stars. You can read the full review over here...but in short, I thought it was a fun story of a supermom who falls from way up high and has to rebuild her life. Look for this on shelves September 20th also. 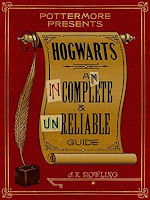 Okay, my inner Harry Potter fan was immensely satisfied with the script for Harry Potter and the Cursed Child that was released on the 31st of July (you can find my review here). 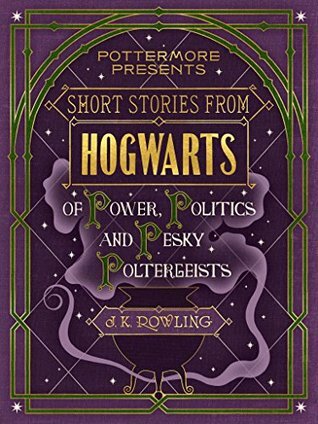 So you can imagine how happy I am to see that select short stories from Pottermore are being released in book form, along with some new additions. Much to my children's dismay, I never really returned to the Pottermore site after being sorted into Hufflepuff...so I have missed a lot of the stories that were embedded in the site. I'm sure my oldest probably relayed what he deemed most important to me, but I am looking forward to reading these myself. 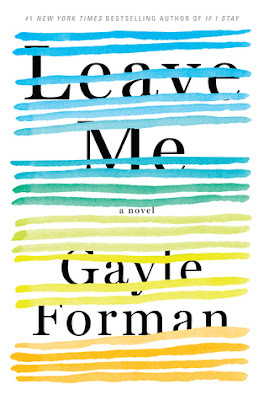 I have read a couple of Gayle Forman's Young Adult books (thanks to Aneliya) but on September 6th she is releasing her first Adult Fiction novel. 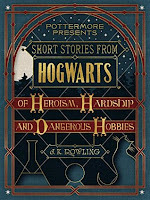 I am really curious how it will read...and the story sounds like it would be great Book Club fodder. Maribeth Klein is a 44 year old harried mom of twins who doesn't realize she's had a heart attack until she ends up in the ER. Upon returning home after bypass surgery she decides to pack her bags and leave her family and obligations behind. I am salivating already just thinking about all the topics that could be discussed over this one!! 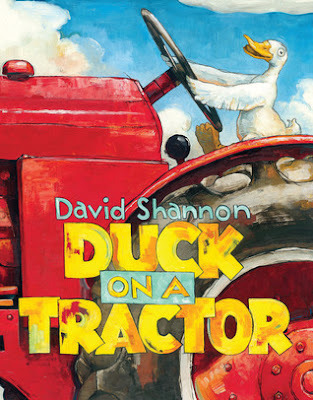 Okay, my last new release for September is Duck on a Tractor by David Shannon, which comes out on the 13th. The Story Time crowd always enjoys David Shannon's books...and I thought Duck on a Bike was cute, not to mention the naughty David books. So I'm fairly certain Duck on a Tractor will cause giggles galore when read aloud to the munchkins! Are you looking forward to any new books that are coming out in September? Did I miss something that should be on my radar? Let me know in the comments, or over on my Facebook page!